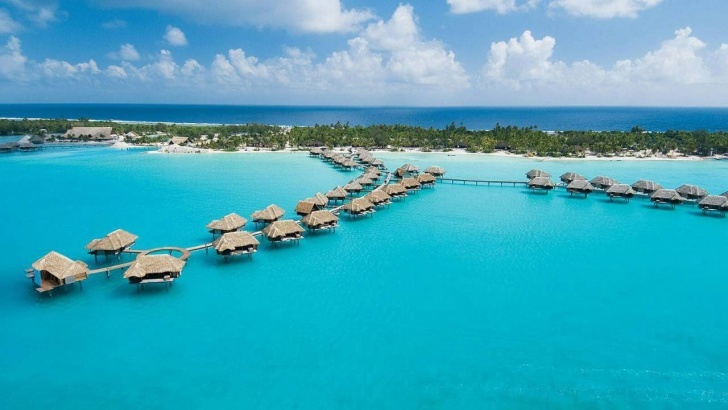 10 Most Amazing Overwater Bungalows Around the World! 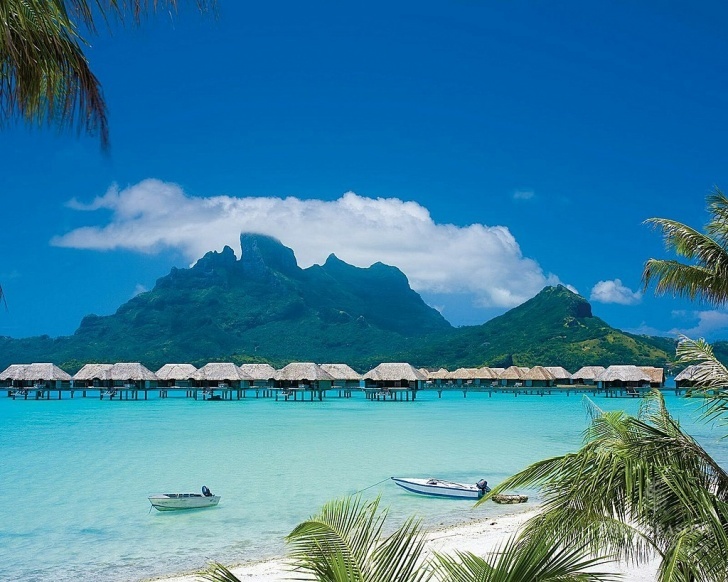 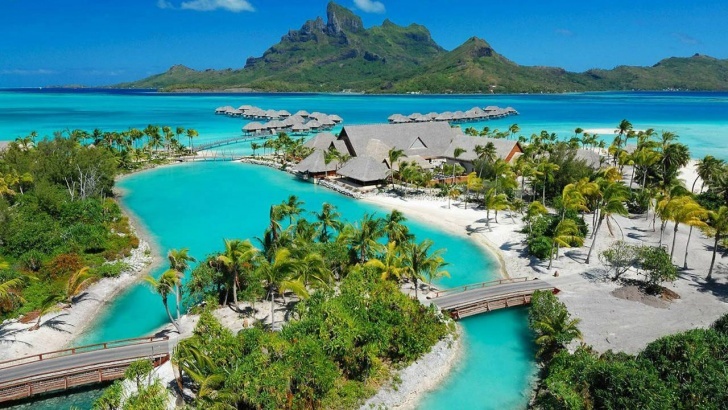 Choose the Four Seasons Reasort Bora Bora for your next vacation and you'll get really amazing views, coral reefs, turquoise lagoons and authentic cuisine in one place! Scary Snowman Prank - Christmas Edition!